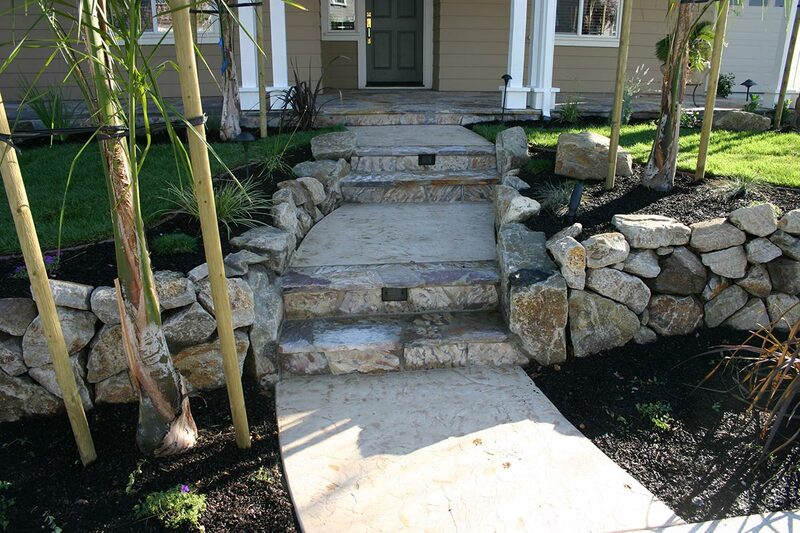 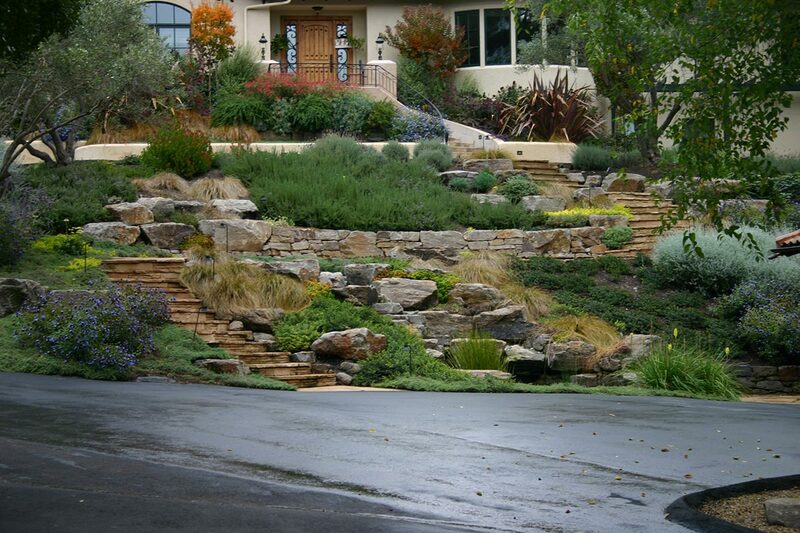 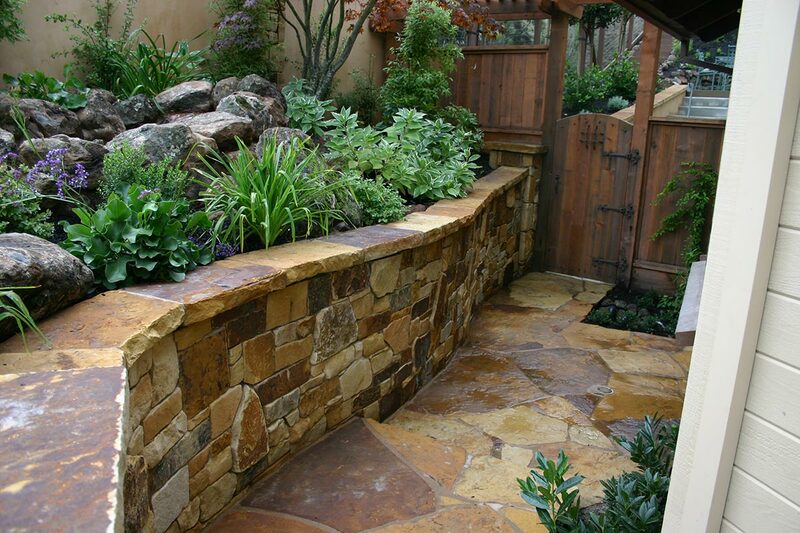 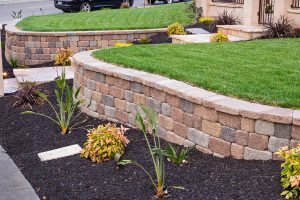 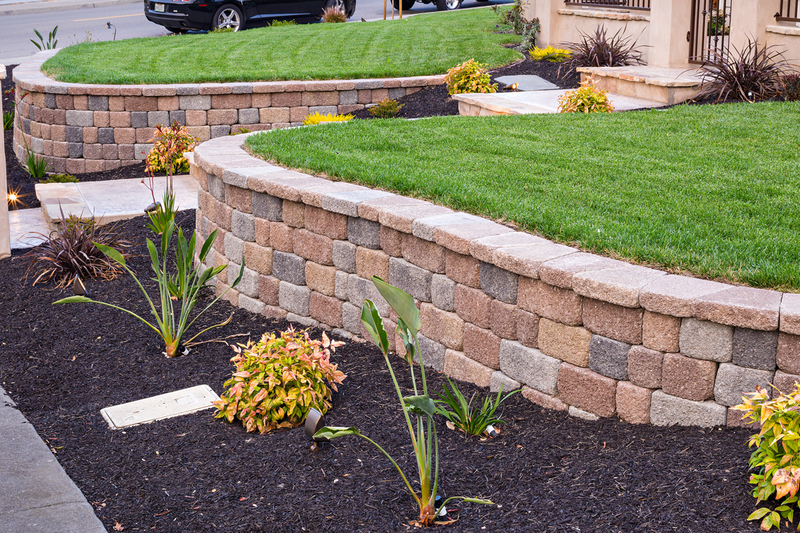 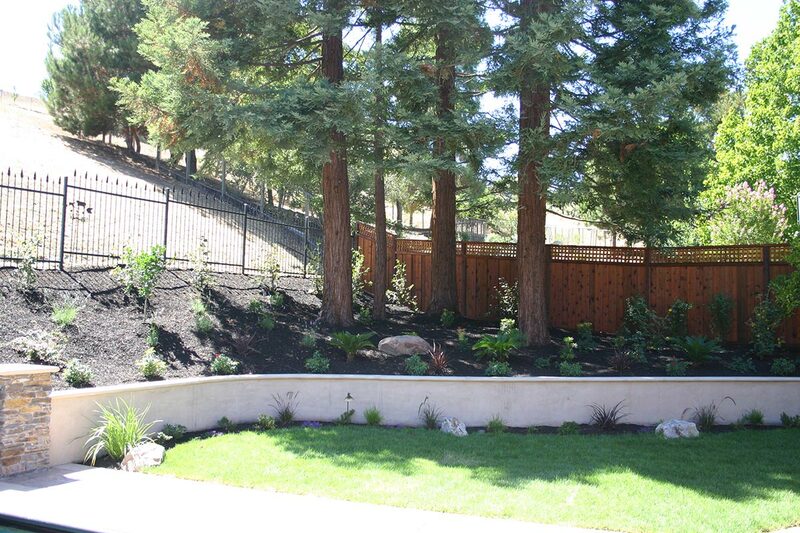 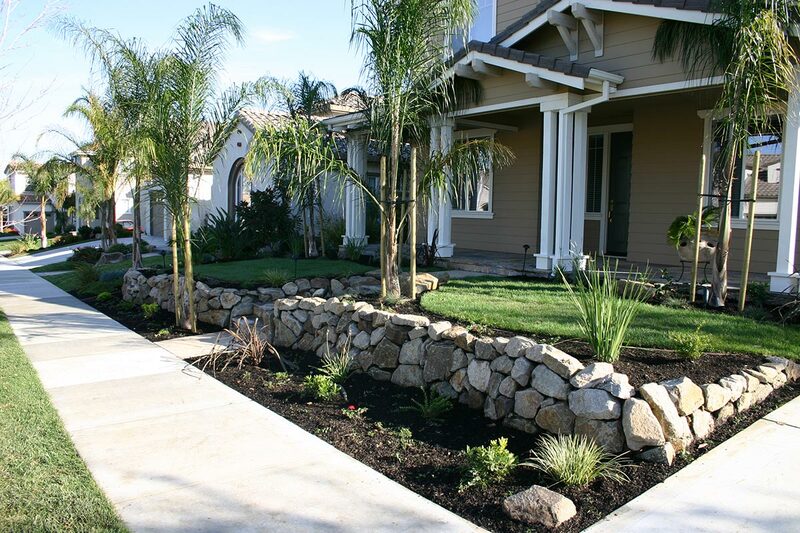 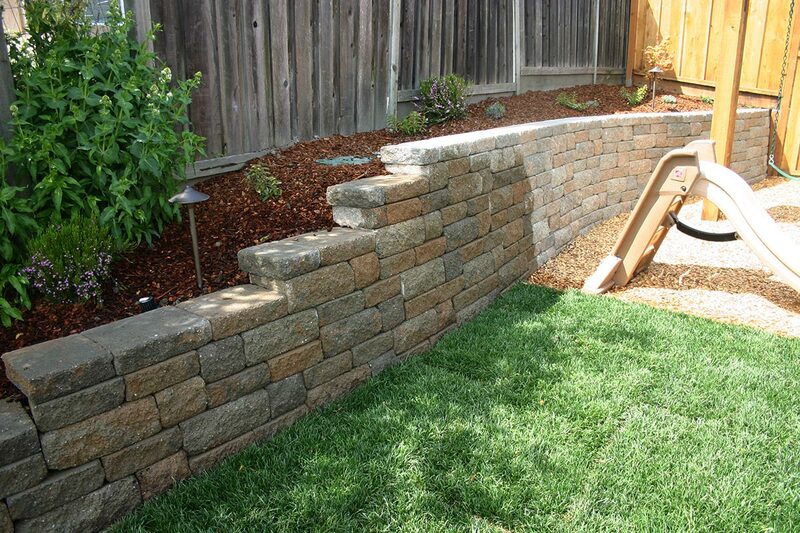 Add function and architecture, while increasing usable space, by adding a retaining wall to your landscape. 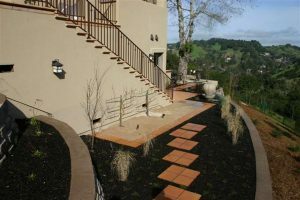 Hills and sloped earth create runoff and erosion that need to be retained in order to keep your yard clean and functioning. 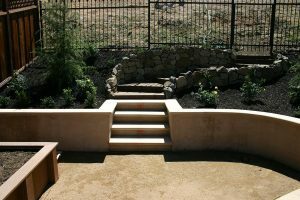 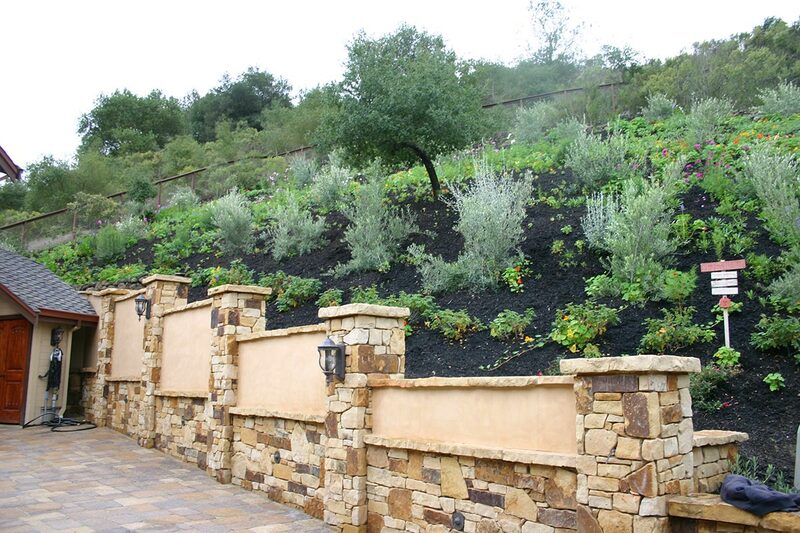 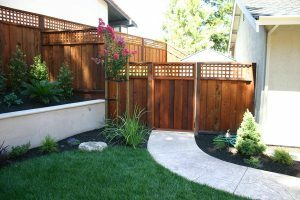 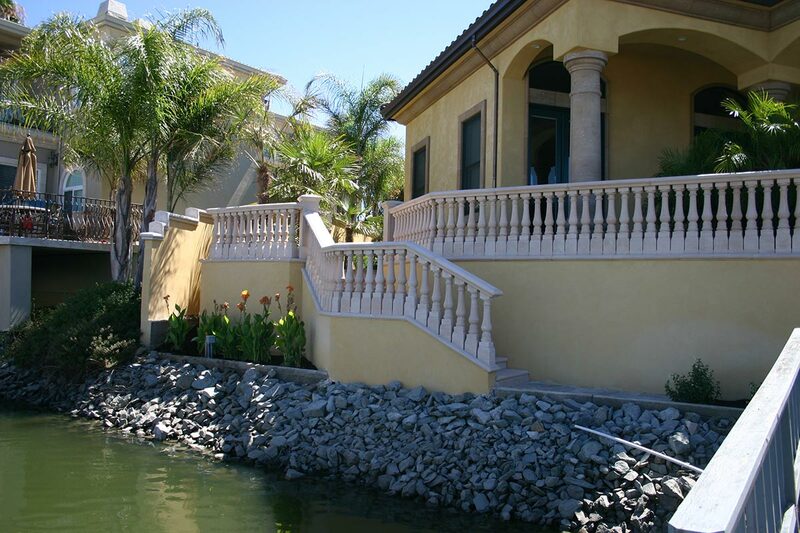 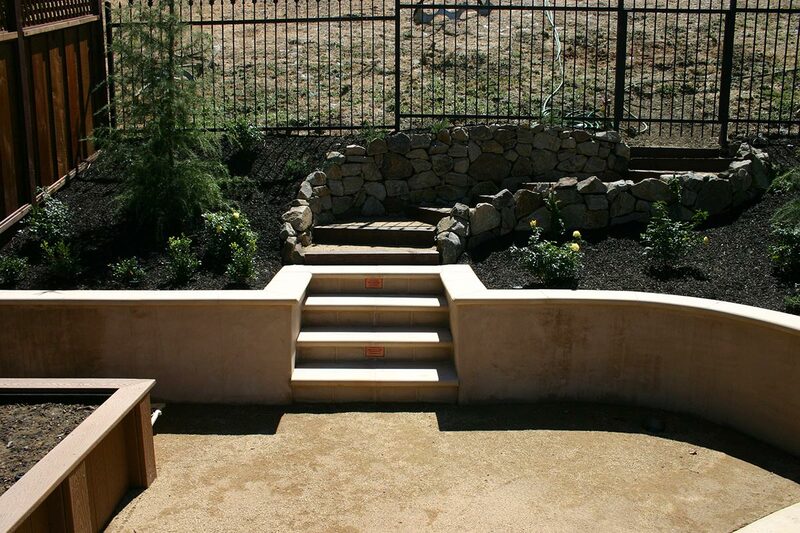 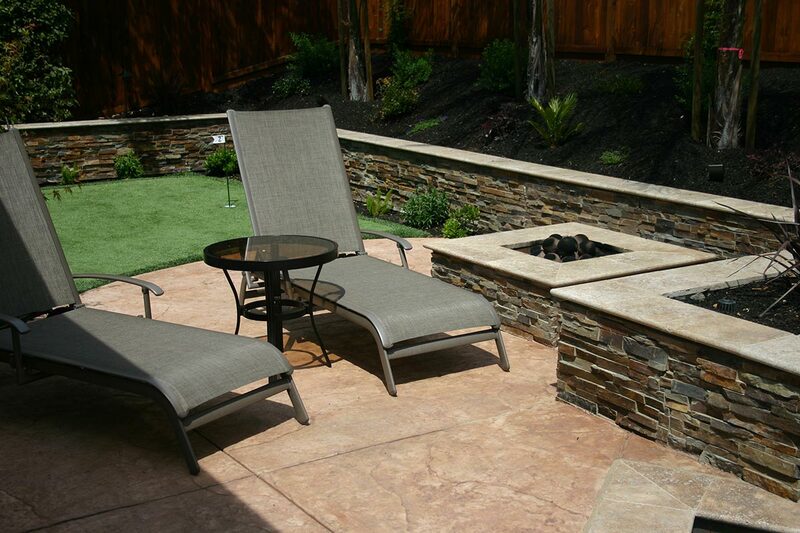 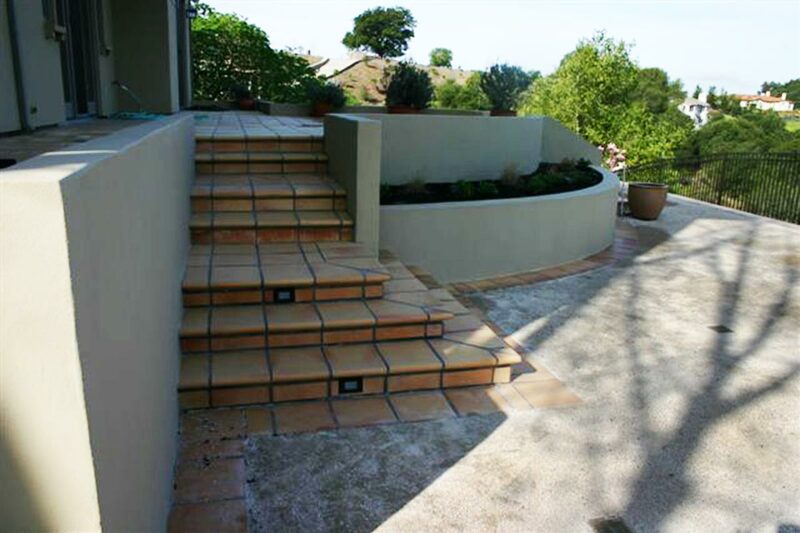 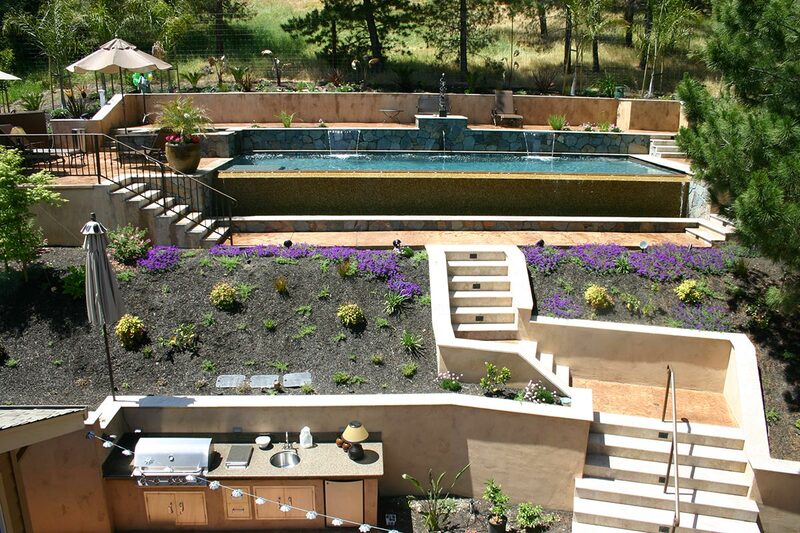 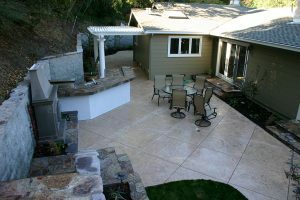 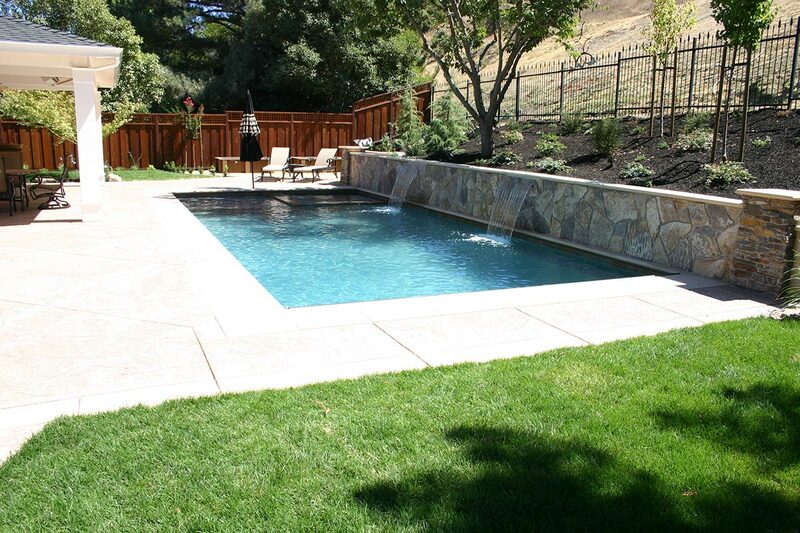 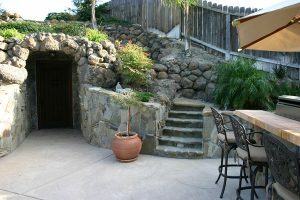 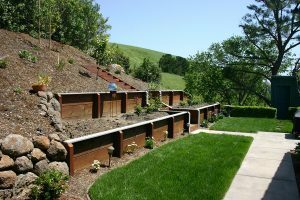 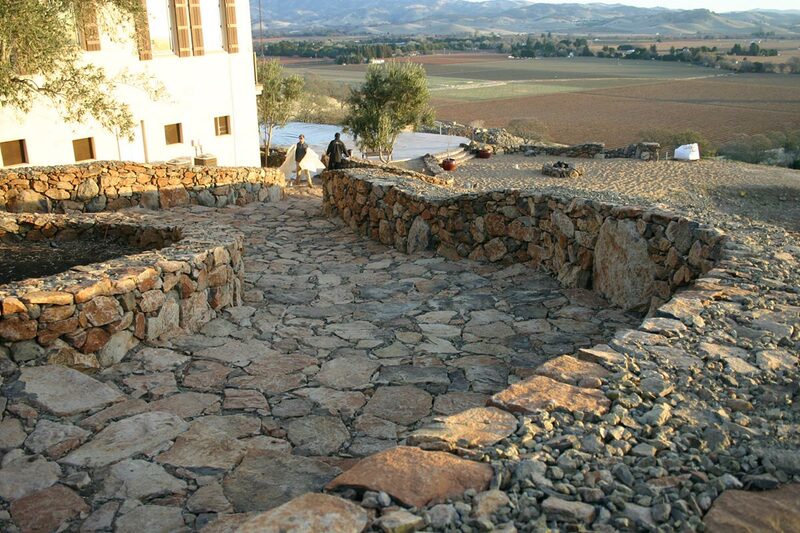 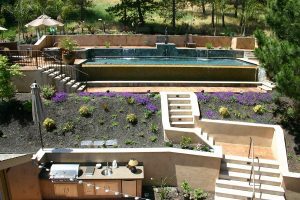 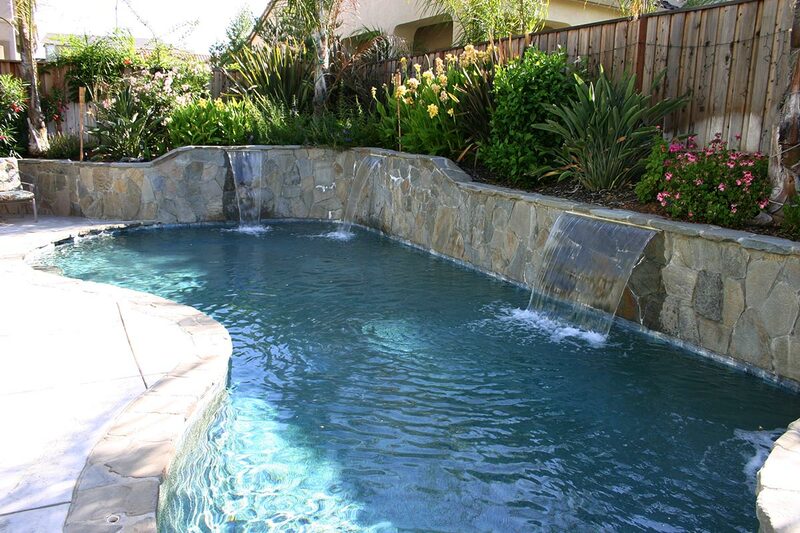 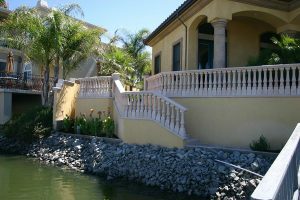 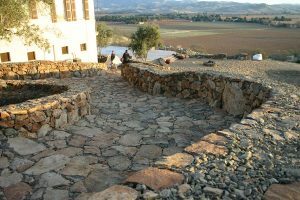 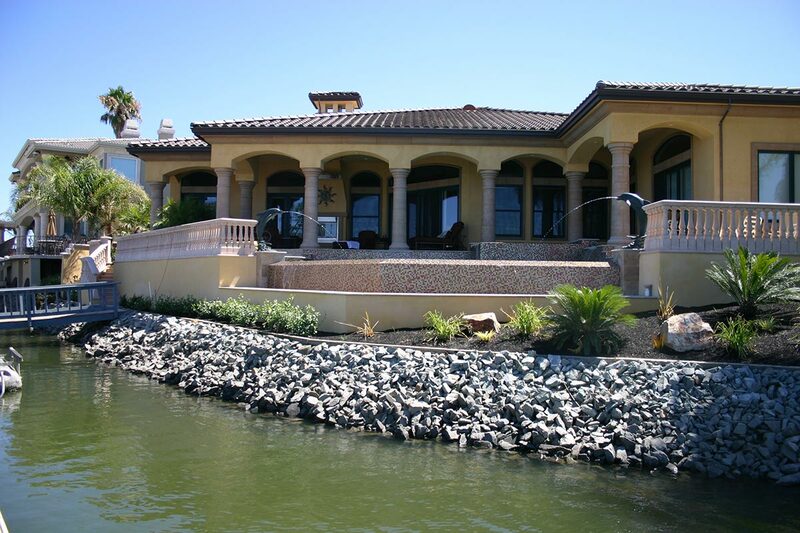 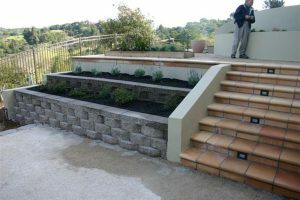 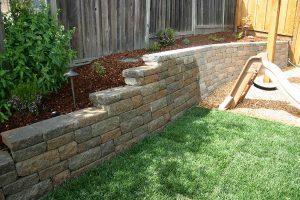 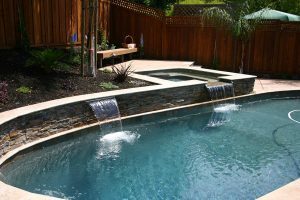 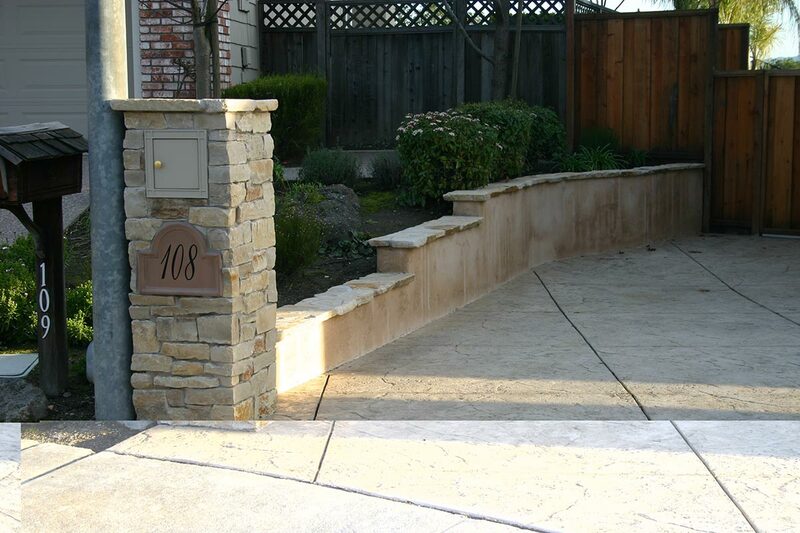 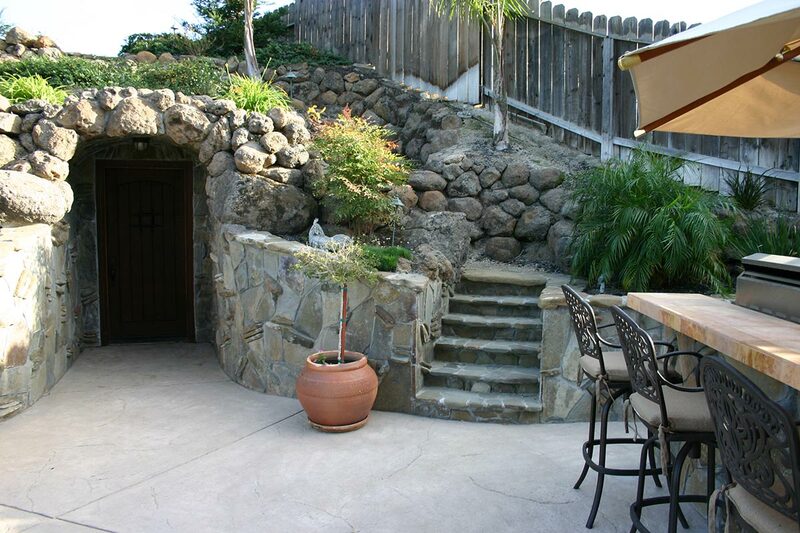 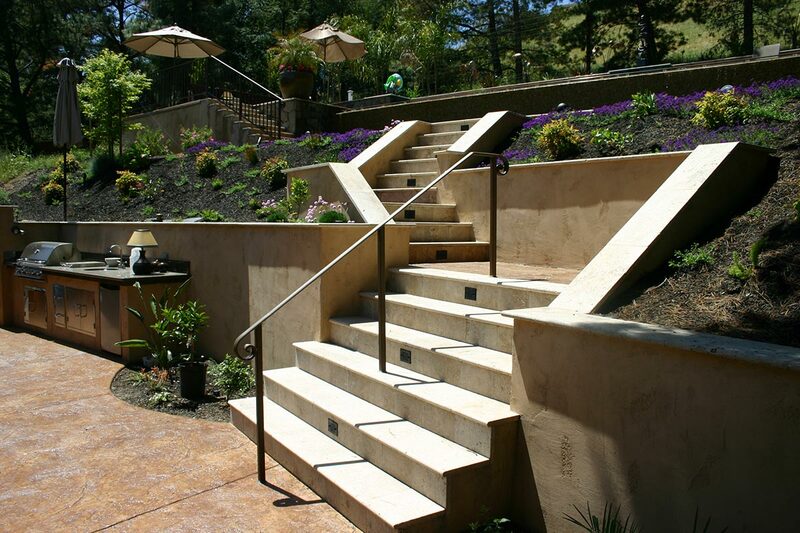 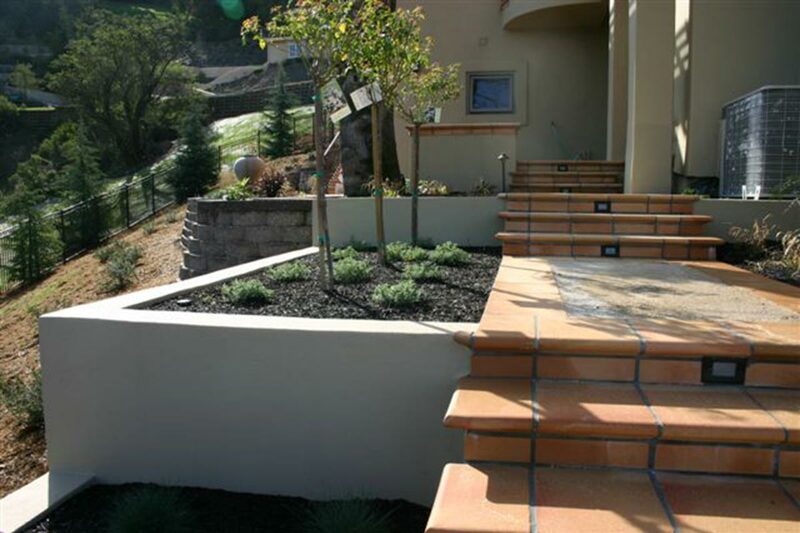 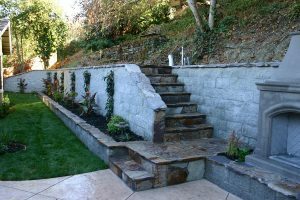 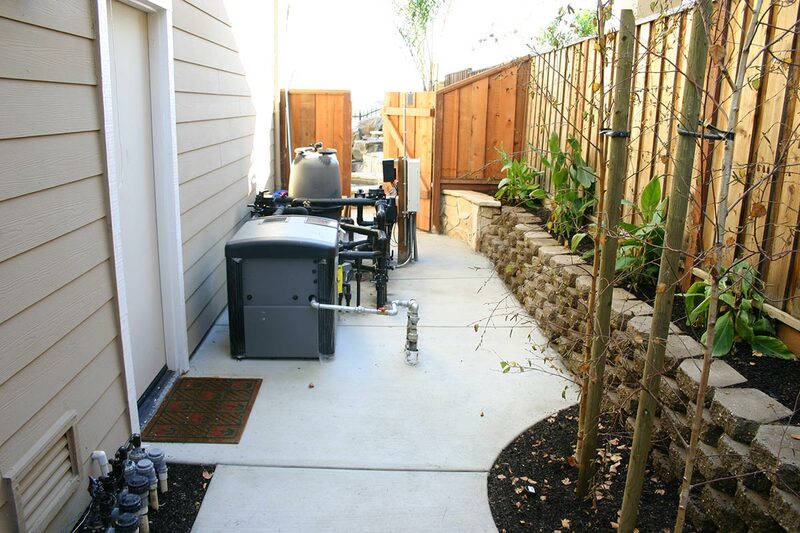 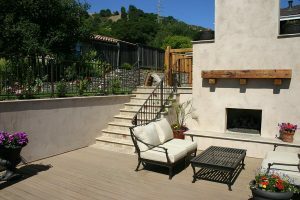 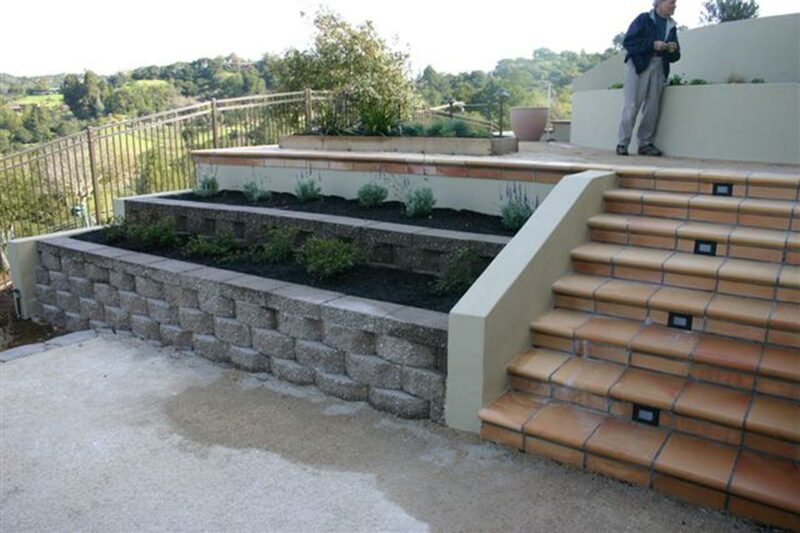 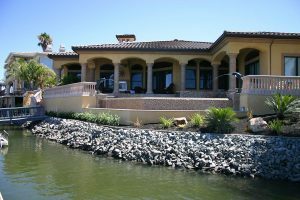 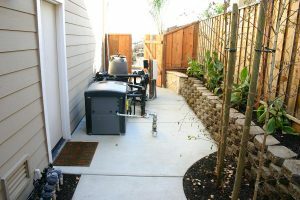 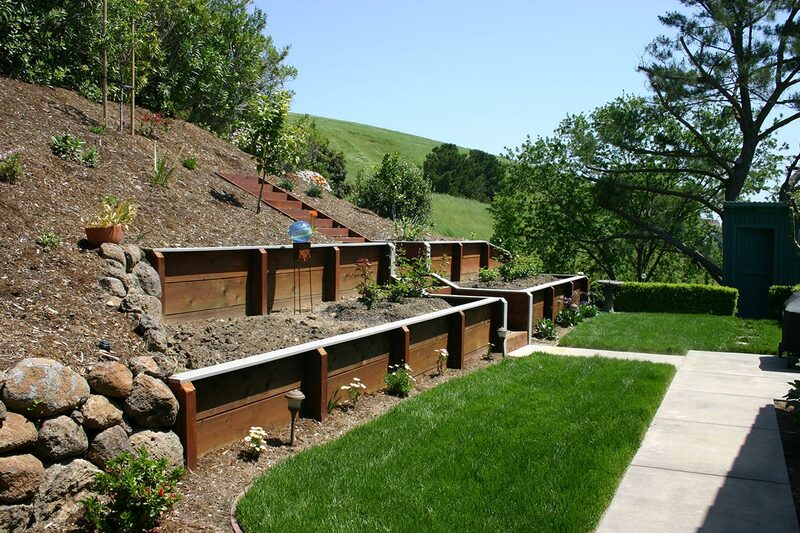 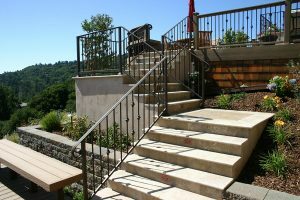 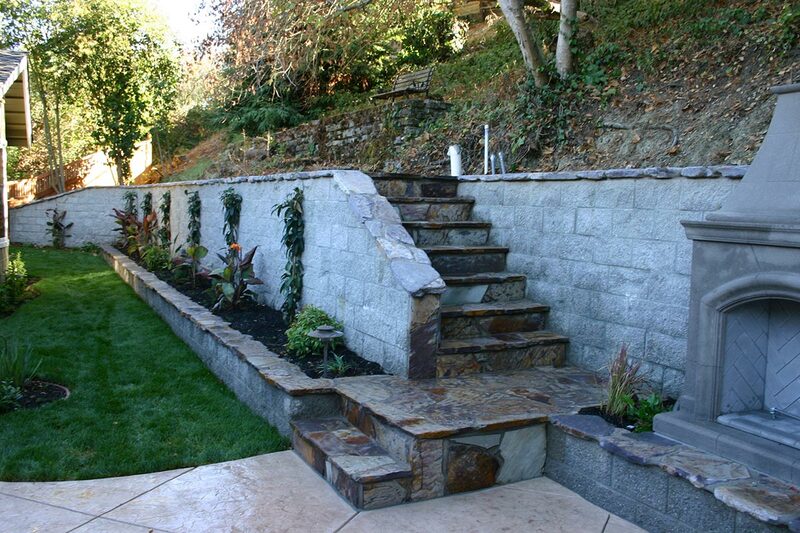 Retaining walls can significantly increase space which can be utilized in many ways. 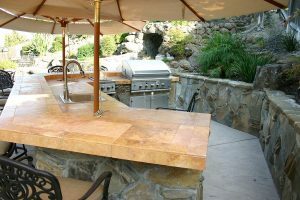 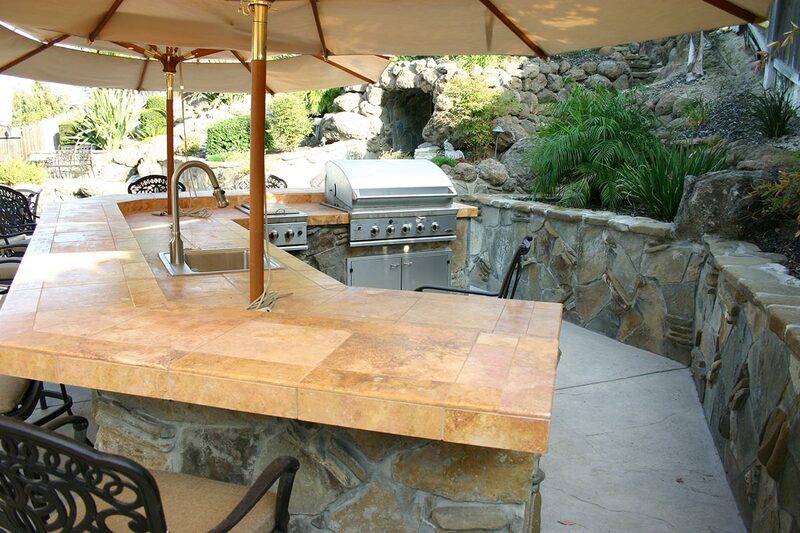 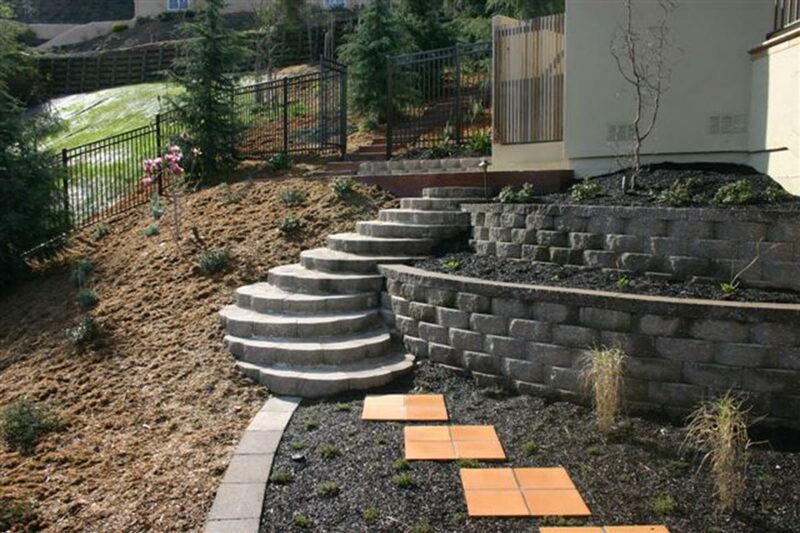 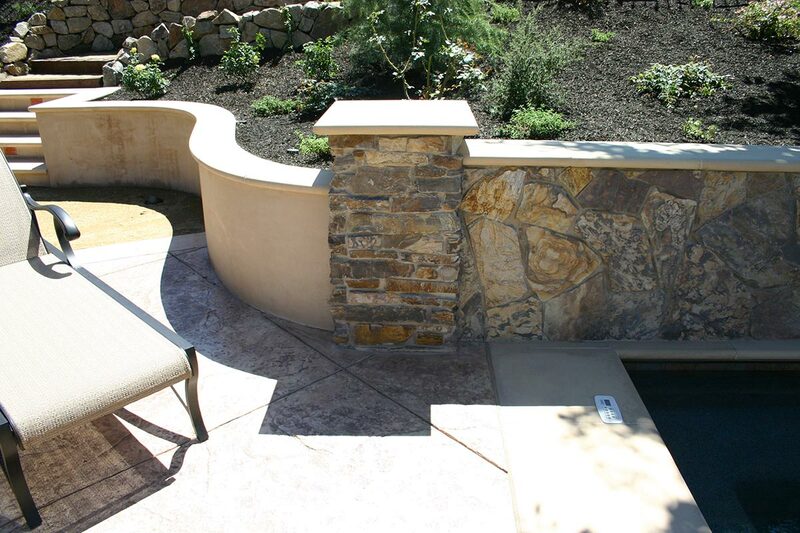 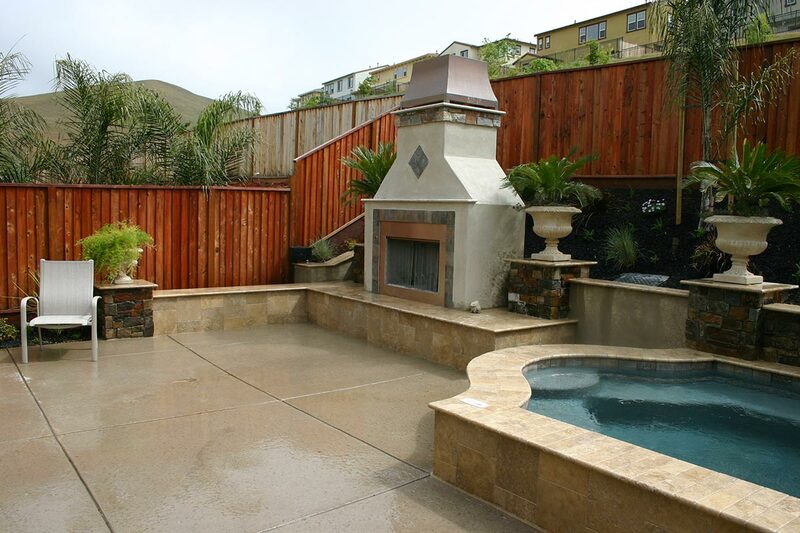 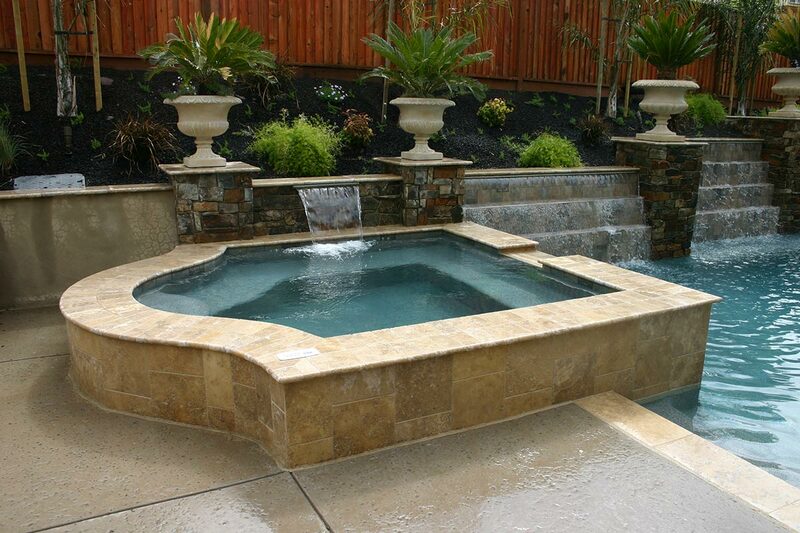 From engineered blocks, to a natural stone look, our team has the knowledge and expertise to design and build retaining walls that are engineered with required precision.